It just so happens that Heavenly Mountain Resort is in our backyard (literally), so we get a lot of skiers and snowboarders coming through our hotel lobby. 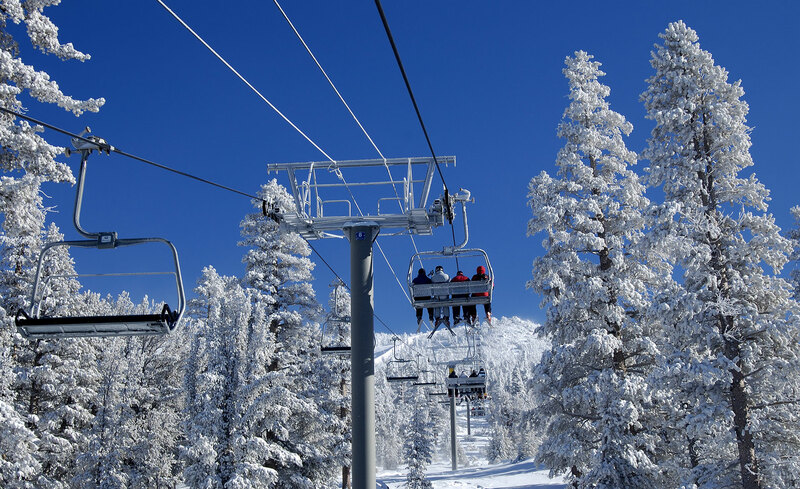 There’s nothing more exciting and invigorating that hitting the slopes in Lake Tahoe. However, if you’re relatively new to the sport or it’s been a while since you hit the slopes, figuring out what to pack for your skiing/boarding adventure can be a challenge. Not packing the right gear can make for a miserable, cold time, and no one wants that! We’re here to help! Here are some of our essential items to pack for an epic and memorable Lake Tahoe ski or snowboarding trip. LTRH is Best in the West for meetings and events (Meetings Today). 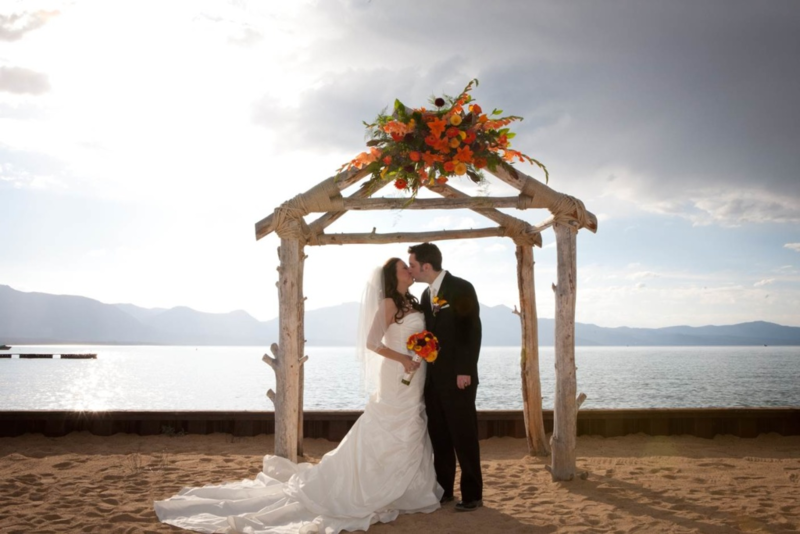 Lake Tahoe Resort Hotel has long been a favorite of meeting planners. In fact, it was just named a top choice in Meetings Today magazine’s 2018 readers’ poll “Best of Meetings Today.” The magazine asked planners which properties in the West stood out and they tapped Lake Tahoe Resort Hotel as a top pick in California. Why all the love? Besides the obvious, “Hello, it’s in Lake Tahoe,” Steve Woods, director of sales for the resort, said it comes down to teamwork. 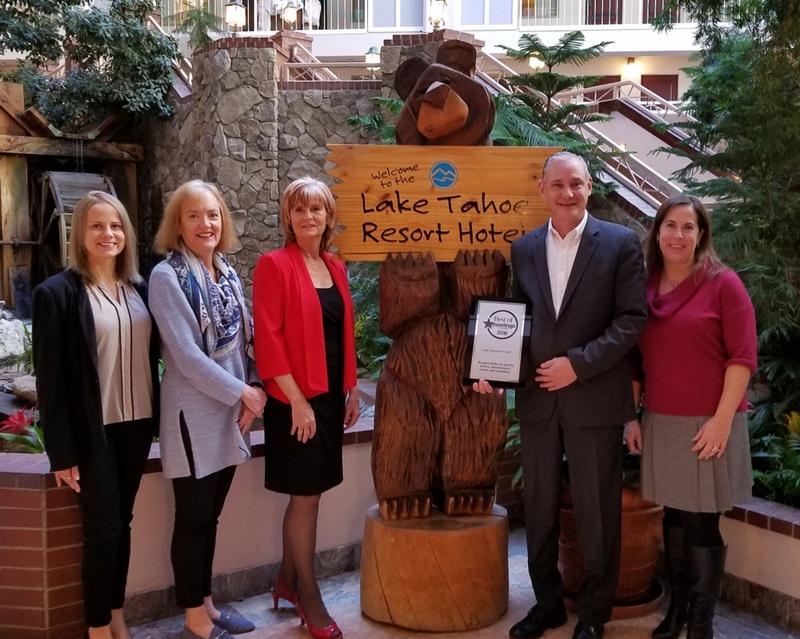 Lake Tahoe Resort Hotel’s “My Tahoe” guest relations program, another award winner, is the property’s core philosophy that is all about sharing Lake Tahoe insights and connecting guests with the destination in ways that create memorable experiences. For groups this can include personal touches, like Steve, an avid skier, taking the time to show ski groups around Heavenly Mountain, or helping organize team building scavenger hunts in nearby Van Sickle Bistate park. For your next corporate getaway or event reach out to the team and find out for yourself why planners love Lake Tahoe Resort Hotel. 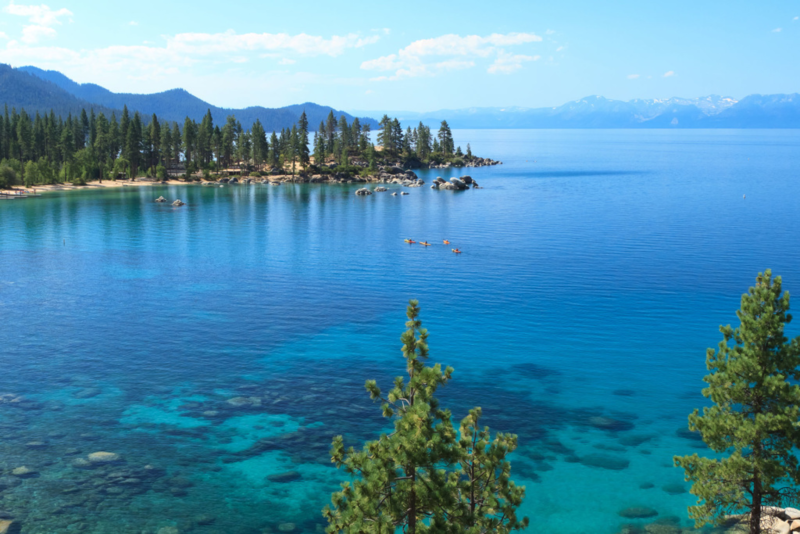 A Lake Tahoe summer is winter’s one true rival in terms of recreation, weather, and entertainment, especially with the season’s hotly anticipated Harveys Summer Concert Series. The annual concert series begins in June and continues through Labor Day. This summer doesn’t disappoint with high caliber star power from all genres of music, but the following five concerts are some of the most anticipated for 2018. 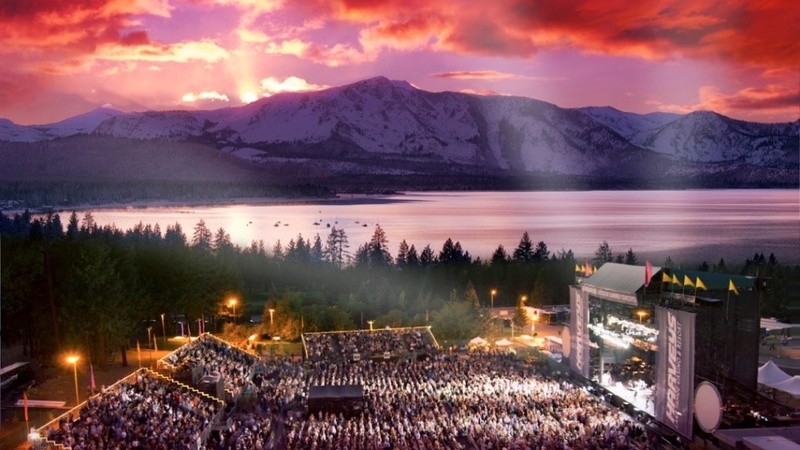 The summer heats up with country acts, jam bands, and fan favorites in Lake Tahoe. It’s a back to back with country heartthrobs in July. Luke Bryan’s What Makes You Country Tour hits the stage July 25, followed by Chris Stapleton July 26. New to the Harveys lineup this year, Stapleton recently won the Best Country Album at the 2018 Grammys for “From a Room: Volume 1.” His hit single “Tennessee Whiskey” reflects his country, bluegrass and Southern Rock influences. He brings the country flavor along with backup from Marty Stuart and Brent Cobb. Rounding out the summer concert series is fan favorite Dave Matthews Band. DMB, as known to their fans, will tour this year with a new studio album that is set to drop this summer. Their ninth studio release, this album is sure to amp up the crowds craving new material from a band that’s been serving up songs like “Crash into Me,” “Ants Marching,” and “Crush” for almost three decades. Other concerts include Slightly Stoopid on June 16, Robert Plant and the Sensational Shape Shifters on June 23, Pitbull on July 13, Keith Urban on July 21, Florence and the Machine on Aug. 9, Comedian Amy Schumer & Friends on Aug. 12, and Steve Miller Band on Aug. 17, Charlie Puth on Aug. 18, An Evening with Donny & Marie, Aug. 24, and the Scorpions on Aug. 31. Tickets are expected to sell out for each show. Within walking distance to the Harveys Outdoor Arena, Lake Tahoe Resort Hotel offers a basecamp for music and summer fun in Lake Tahoe.